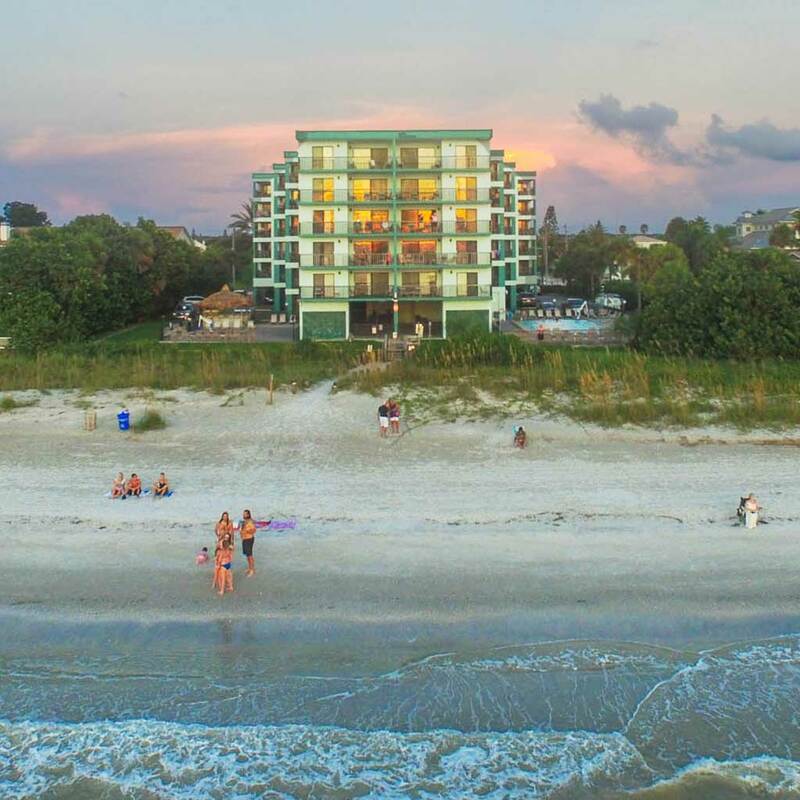 Just a short drive from Tampa or St. Petersburg, Indian Rocks Beach offers nearly three miles of beautiful and accessible white sandy beaches along the glittering Gulf of Mexico. 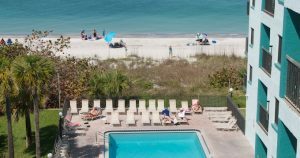 The city’s tourist population is one of its greatest assets, as people come from all over the world for the city’s fine beaches and picturesque sunsets. 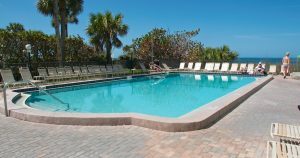 Also found throughout Indian Rocks Beach are several charming retail businesses and quaint restaurants for your pleasure. 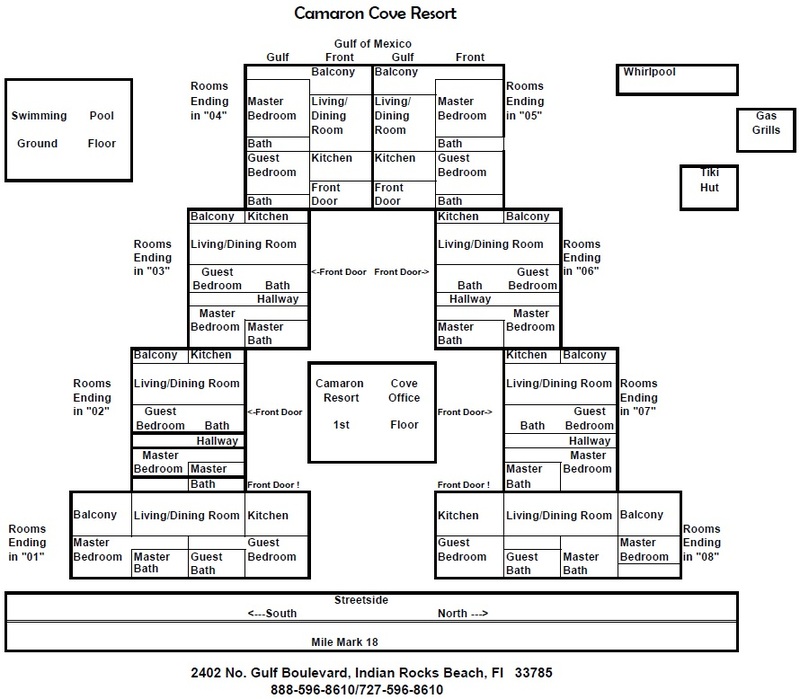 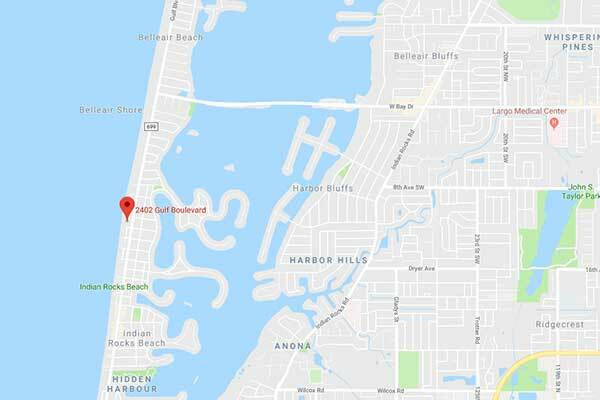 Discover the best of Florida’s Gulf Coast at Camaron Cove, located on the Gulf of Mexico in the residential beach community of Indian Rocks Beach. 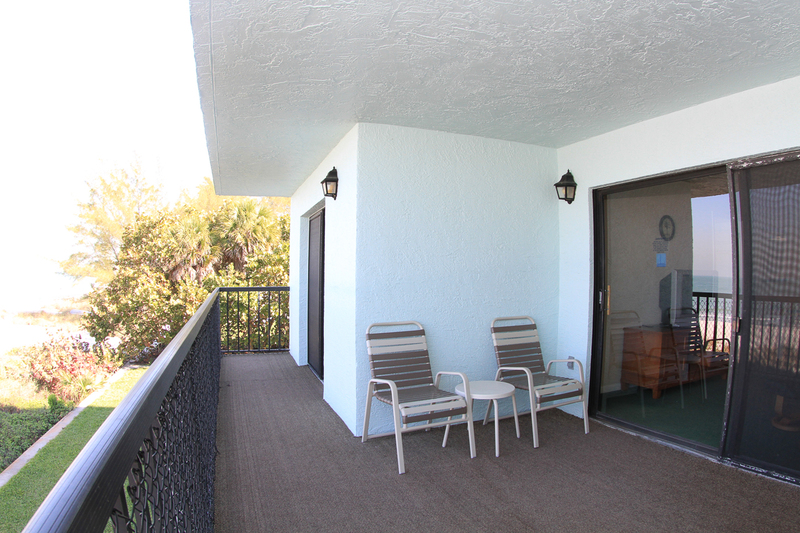 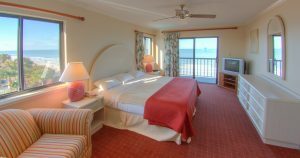 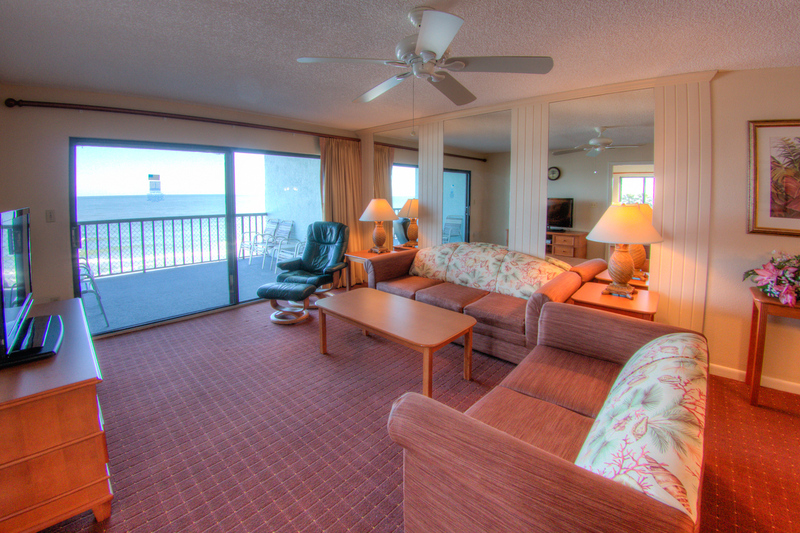 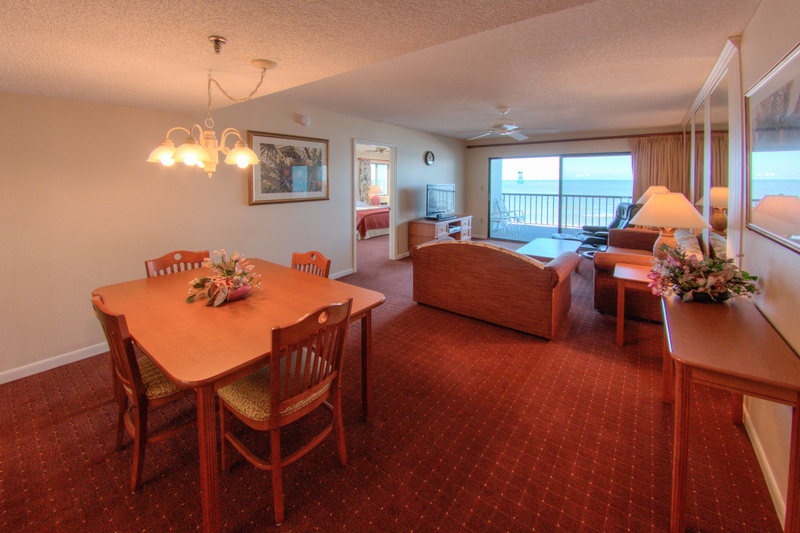 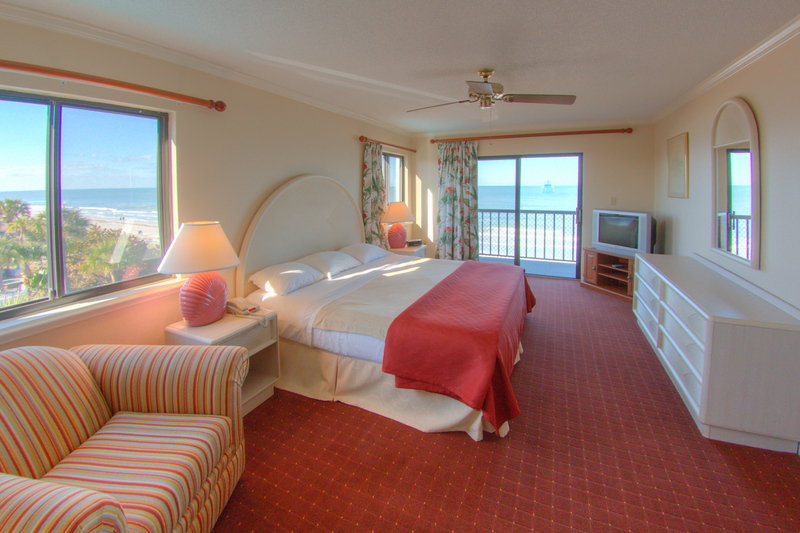 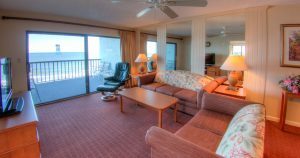 The resort is convenient to all the amazing amenities and attractions of the Suncoast. 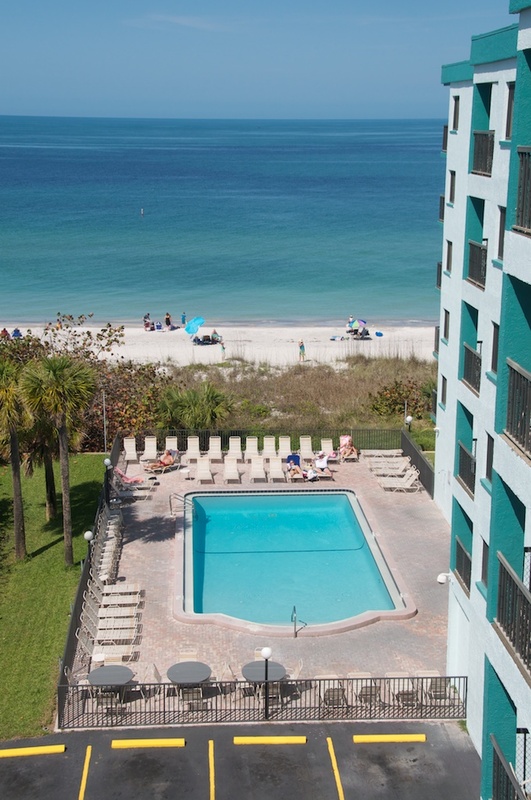 Walk from the resort onto the sandy beach and into the sparkling water. 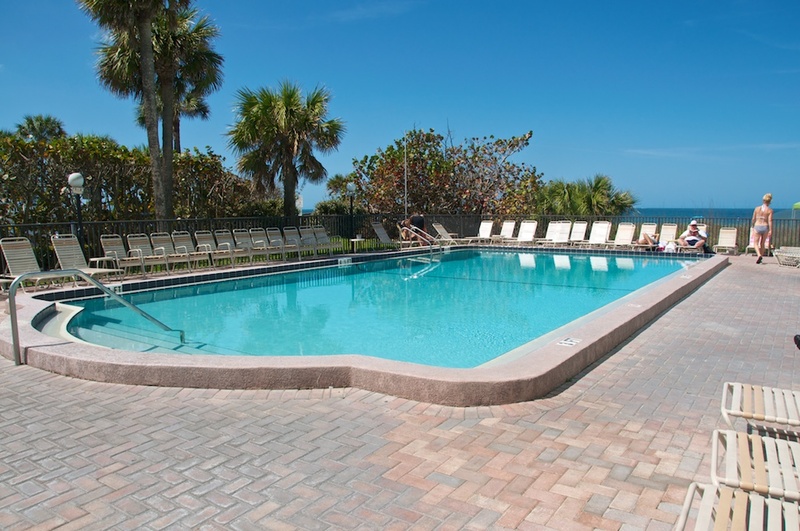 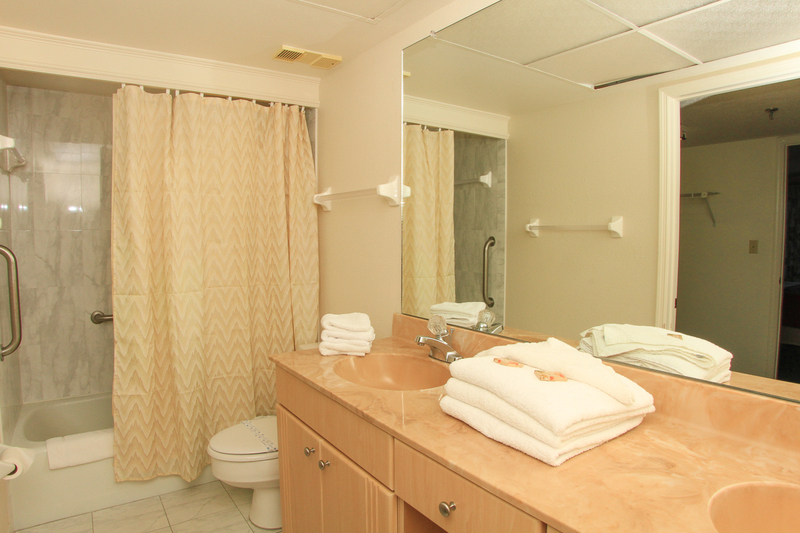 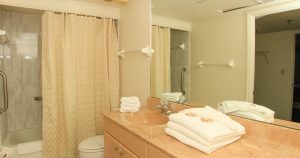 Take a dip in the on-site heated swimming pool and whirlpool. 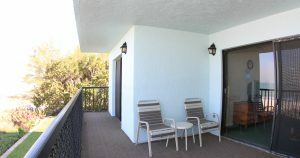 Enjoy Grilling on one of the several grills located by the waterfront chiki hut or just relax in the spacious, 1,400-square-foot, two-bedroom, two-bathroom units, which sleep six. 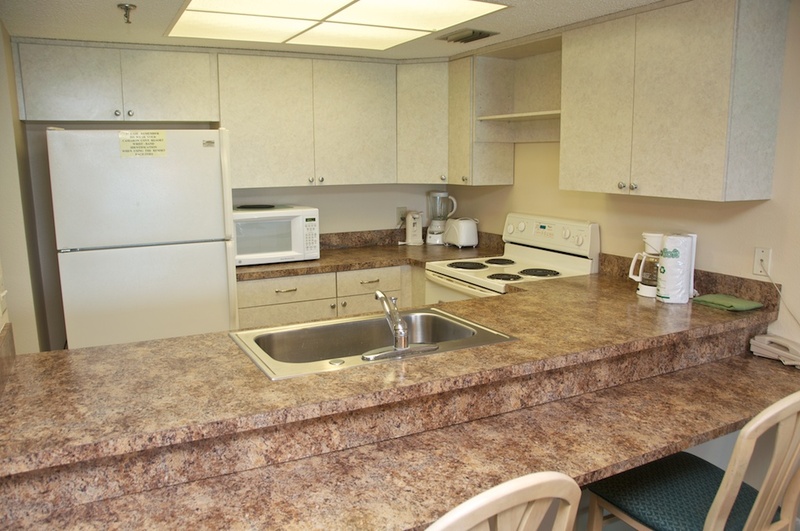 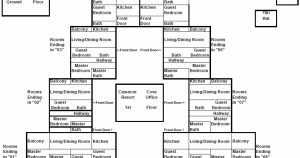 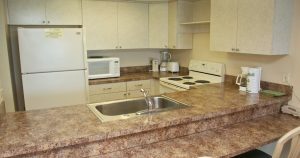 Each unit has a full size and fully equipped kitchen. 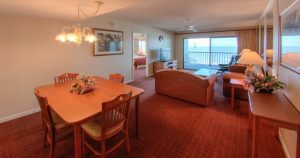 It even comes with a blender for making tropical drinks to enjoy while watching the dolphins at sunset from your private balcony.